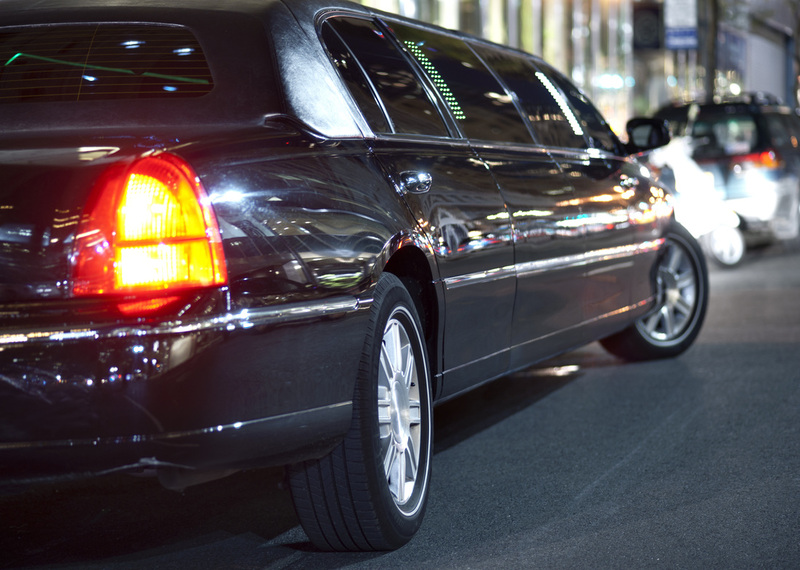 We have the most expansive limo fleet in LA! 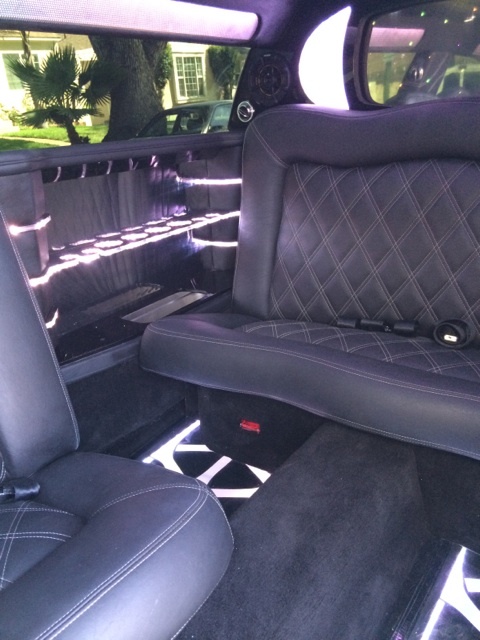 We have everything from party buses to stretch hummer limos! 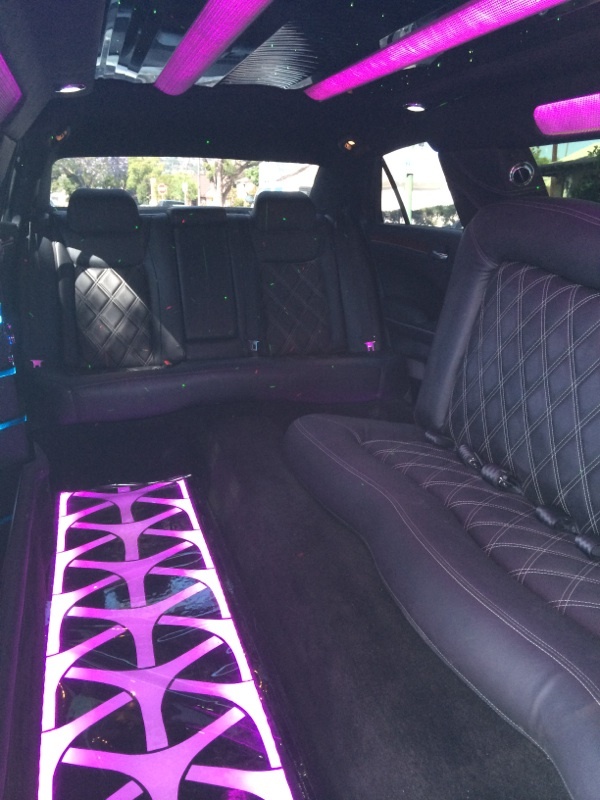 We have the most expansive fleet of limousines in all of Los Angeles, and especially Sherman Oaks! 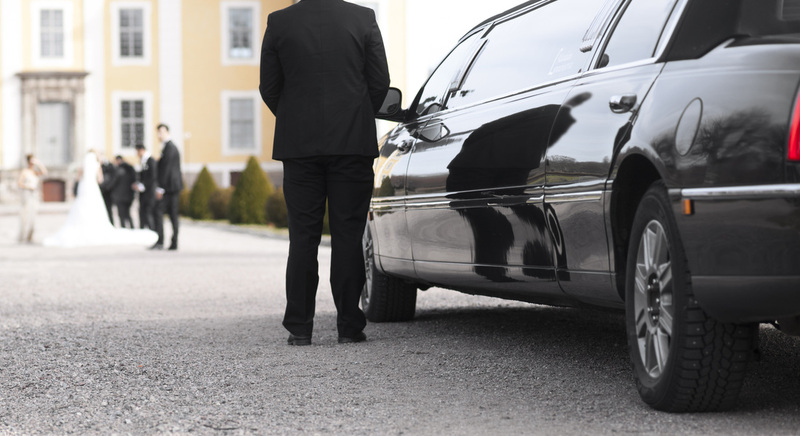 We have every type of limo that you can imagine, and we would be glad to discuss your needs. We can help you decide which limo would be best for your needs, from a night out on the town to a wedding - as we have everything from party buses to classic Rolls Royces. 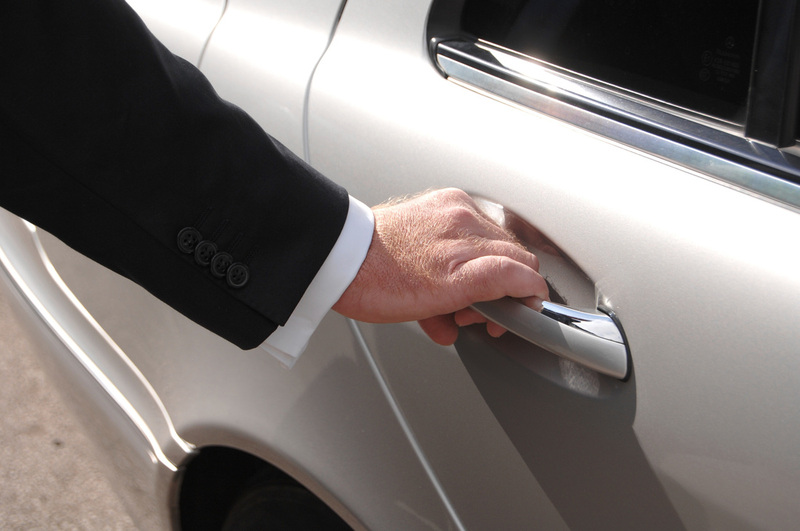 We are proud to have the most luxurious, clean, and maintained limousine fleet, suitable for any occasion. The capacity of our limousines range and are able to transport most any size group or party. Gather your friends - Our limos can hold as many passengers as you like, as we have such a wide variety to choose from. So, when you want to go out and have a good time, give us a call! Fuel up your fun - We gas up our vehicles before we pick you up, so that there are never any unexpected stops along the way of your having a good time. 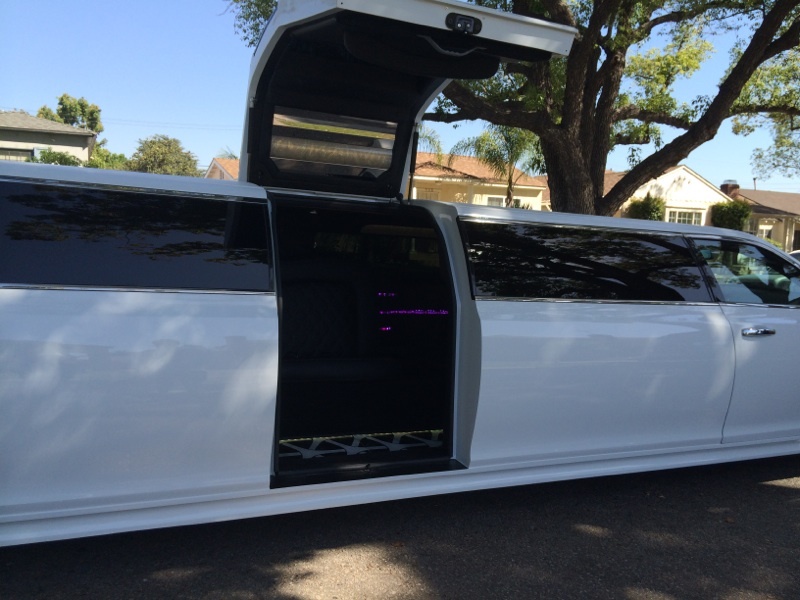 Luxurious Limos - Best Sherman Oaks Limo prides itself on taking care of our fleet of limousines better than any other company in Los Angeles. We maintain and clean each car meticulously, so that each passenger enjoys the best experience possible. Our Drivers are Diligent - Paying close attention to your destination, your pickup and drop-off time, and what makes your ride most enjoyable, our drivers and chauffeurs are the best in the business!